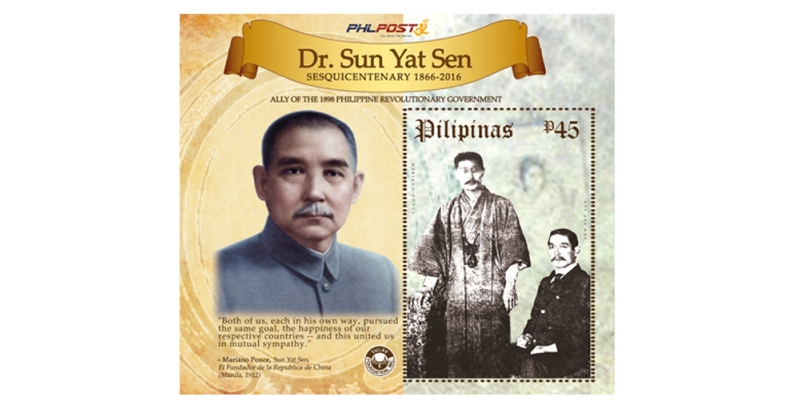 Sun Yat-sen (1866 – 1925) was a Chinese physician and revolutionary, the first president and founding father of the Republic of China. As the foremost pioneer of the Republic of China, Sun is referred to as the "Father of the Nation" in the Republic of China (ROC), Hong Kong, and Macau, and the "forerunner of democratic revolution" in the People's Republic of China (PRC). 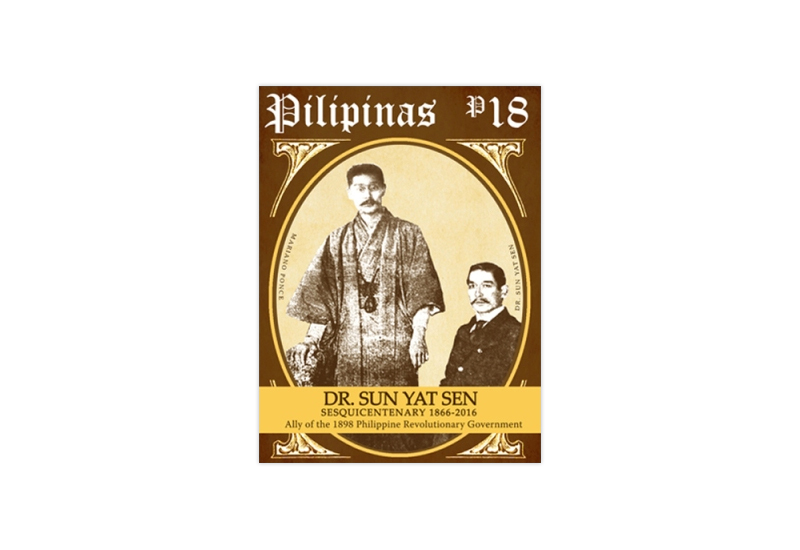 Sun Yat-sen spent time living in Japan while in exile. He befriended and was financially aided by a democratic revolutionary named Miyazaki Toten. Most Japanese who actively worked with Sun were motivated by a pan-Asian fear of encroaching Western imperialism. While in Japan, Sun also met and befriended Mariano Ponce, then a diplomat of the First Philippine Republic. During the Philippine Revolution and the Philippine–American War, Sun helped Ponce procure weapons salvaged from the Imperial Japanese Army and ship the weapons to the Philippines. By helping the Philippine Republic, Sun hoped that the Filipinos would win their independence so that he could use the archipelago as a staging point of another revolution. However, as the war ended in July 1902, America emerged victorious from a bitter 3-year war against the Republic. Therefore, the Filipino dream of independence vanished with Sun's hopes of collaborating with the Philippines in his revolution in China.